By Cruise Professionals: “This is the only travel agency I would ever use to book a cruise” – Forbes.com. When it comes to cruising, everyone has their own style. You might be the type of traveler who enjoys smaller ships. 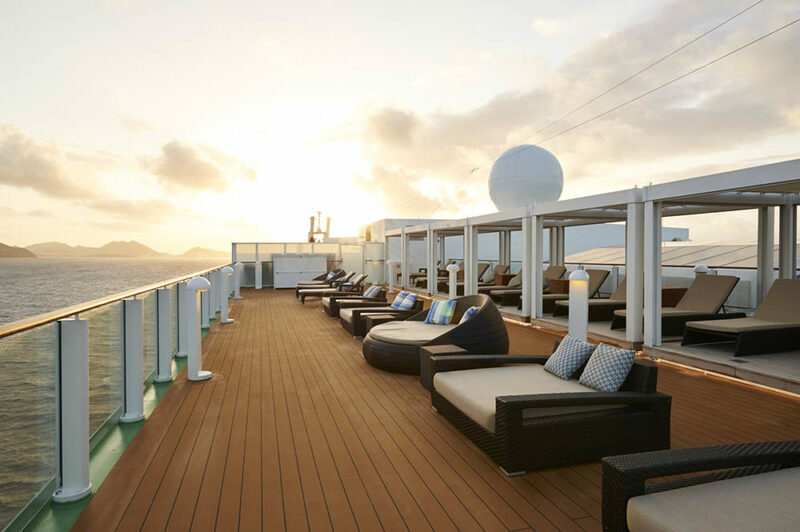 These tend to be the luxury class of ships offering a more intimate experience. With a high ratio of staff to guests, passengers receive top-notch service throughout the ship, more refined entertainment including lectures and workshops and gourmet food and wine. The post Luxury Cruising Your Way appeared first on Cruise Fever. Is Floating Island the Future of Luxury Cruising? What Happens When You Miss Your Cruise Ship?